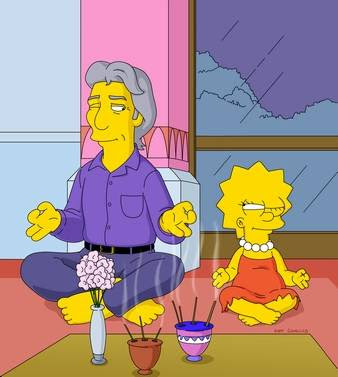 WATCH FULL EPISODE: "She of Little Faith"
Like most American Buddhists -- and given that "The Simpsons" is seen around the world, maybe like most Westerners -- most of what I know about Buddhism I learned from Lisa. D'oh! In this episode, which aired... Well, read all about it right HERE.